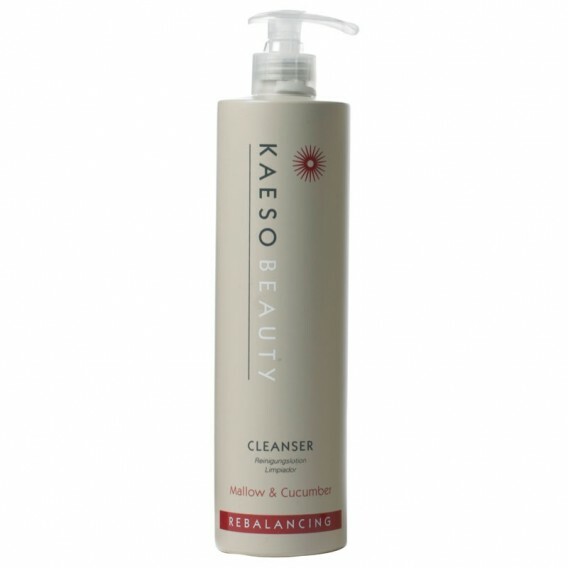 Kaeso Rebalancing Cleanser effectively removes build up and make-up to leave skin thoroughly cleansed and soothed. Kaeso Rebalancing Cleanser effectively removes build up and make-up to leave skin thoroughly cleansed and soothed. Contains extracts of Mallow and Cucumber to moisturise and soften the skin. Witch Hazel helps to refine pores and reduce oiliness. 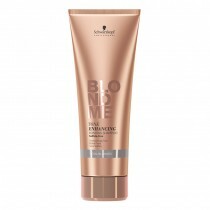 Suitable for combination skin. 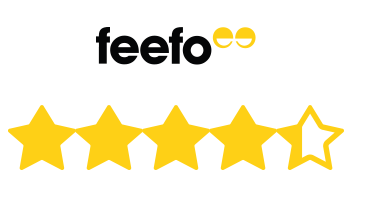 More sizes available. Contains: Willow Bark, Mallow, Cucumber. Very good value for money as lasts really long. Love that they use no parbens etc.